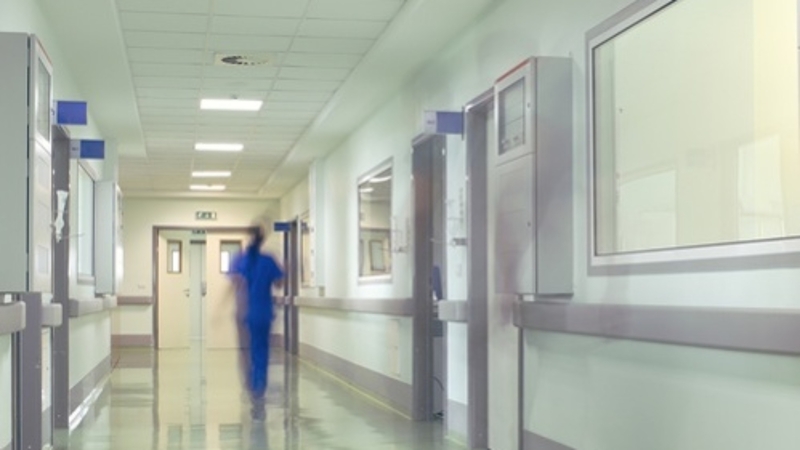 The United States Department of Labor warns, “Workers in hospitals, nursing homes, and other healthcare settings face significant risks of workplace violence. Many factors contribute to this risk, including working directly with people who have a history of violence or who may be delirious or under the influence of drugs…In fact, healthcare accounts for nearly as many serious violent injuries as all other industries combined.” Hospitals and other healthcare facilities are instituting plans and tools to prevent incidents and protect their nurses and other staff. Some of the most valuable strategies and tools for caring for our caregivers is available through the OSHA Worker Safety in Hospitals page. In addition, the Joint Commission recommends installing an emergency communication system that enables staff to quickly and easily signal for help in urgent situations. Real Time Locating Systems (RTLS) often provide “panic buttons” for staff duress, however, not all RTLS systems are alike. In a report published by the PMC, they detail the benefits of Ultra Wideband (UWB) RTLS systems. They state, “UWB is one of the most recent, accurate, and promising technologies…UWB technology, unlike other positioning technologies such as infra-red and ultrasound sensor, does not require a line-of-sight and is not affected by the existence of other communication devices or external noise due to its high bandwidth and signal modulation.” This is a significant difference when the application is emergency communication, providing a much more reliable and accurate system. ENVisionIT by Secure Care Products is an UWB RTLS Solution that includes a Staff Safety Badge that can be worn by nurses and other hospital and healthcare staff. The Staff Safety Badge has a push button on the badge which can be programmed for staff duress or any other workflow use. This information can also be directly communicated to mobile devices through the mVision mobile application to all staff, including security. The mobile app allows you to customize the notifications and set escalation paths ensuring no call for help goes unattended. This provides a complete safety communication solution for hospitals and other healthcare facilities. Did you enjoy this blog post? Like, Follow and Tweet us!